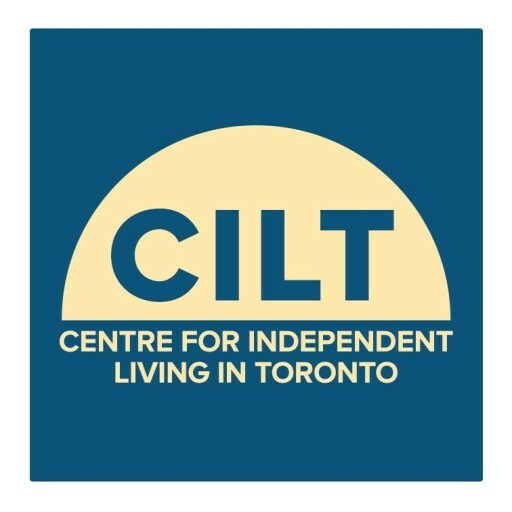 CILT welcomes consumer feedback which helps to continuously improve its customer service to people with a disability. All feedback will be forwarded to and handled by the Enquiry Generalist. Consumers can expect to hear back within 5 working days. All feedback will be logged for future reference and/or review for strategic improvement. For details about our Accessibility Standard for Customer Service, visit our policy page at policies.